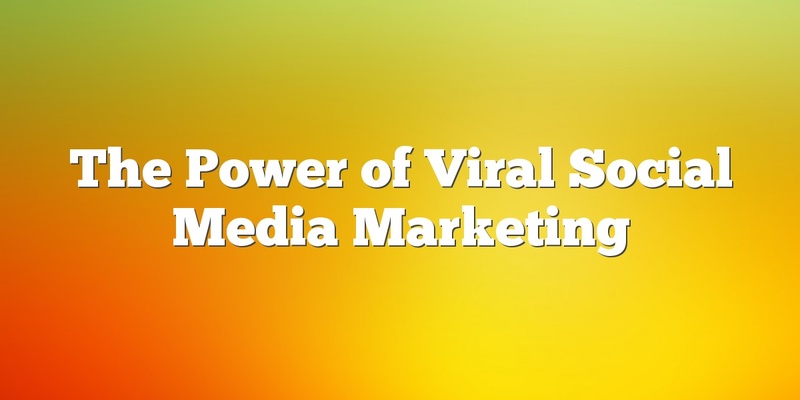 Prior to working at Viral Ad Network, I had a major misperception of what exactly an ad agency did. 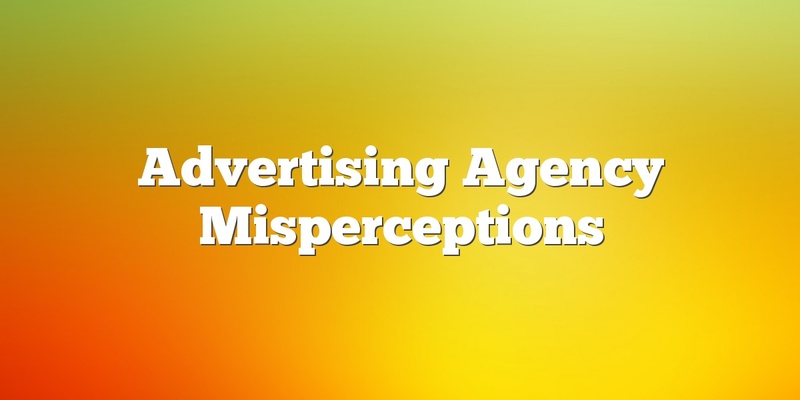 In my mind, ad agencies were money traps. Meaning every time you pick up the phone to talk with the agency the ticker is running and costing your company money. When placing media, it has to. Have you ever thought to yourself, “now that this whole social media thing is booming, I can quit all of my email marketing?” Wrong. While social media is a potent tool when utilized to its full potential, it doesn’t mean your business can drop everything else. 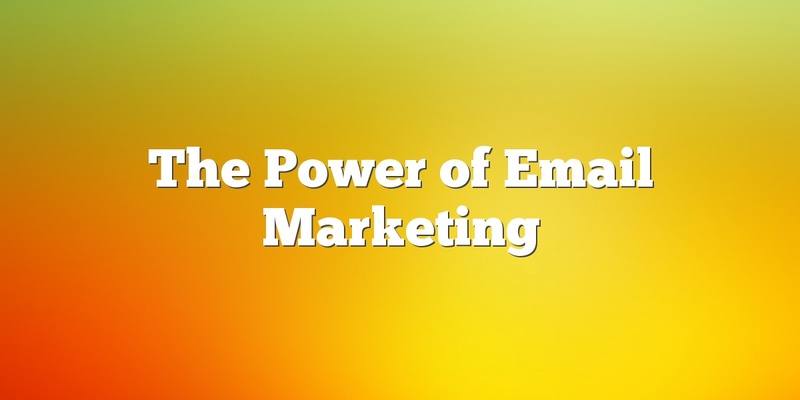 Email marketing is highly effective, inexpensive and is typically. If you have been on any social media platforms or read any news online the past month, you have surely heard about the ALS #IceBucketChallenge. This challenge has spread worldwide and has taken social media by storm. Started online by a former Boston College baseball player, Pete Frates just wanted to help raise awareness in.